This amazing ice cream combines pumpkin puree with store-bought vanilla ice cream to create a gorgeous, easy to make and serve beauty for Thanksgiving. I used homemade roasted pumpkin. 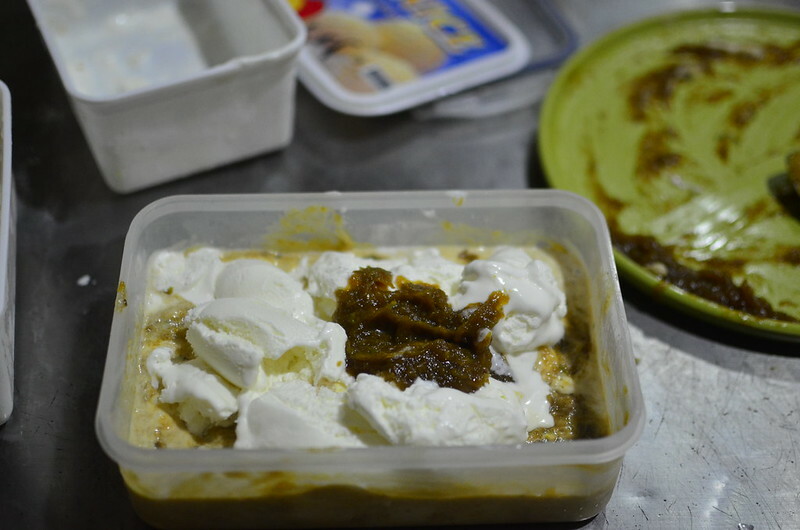 Because tangelos are in season, and I’ve longed for some tangelo icecream, I made a syrup of the juice and brown sugar, cooked and then added the pumpkin puree. 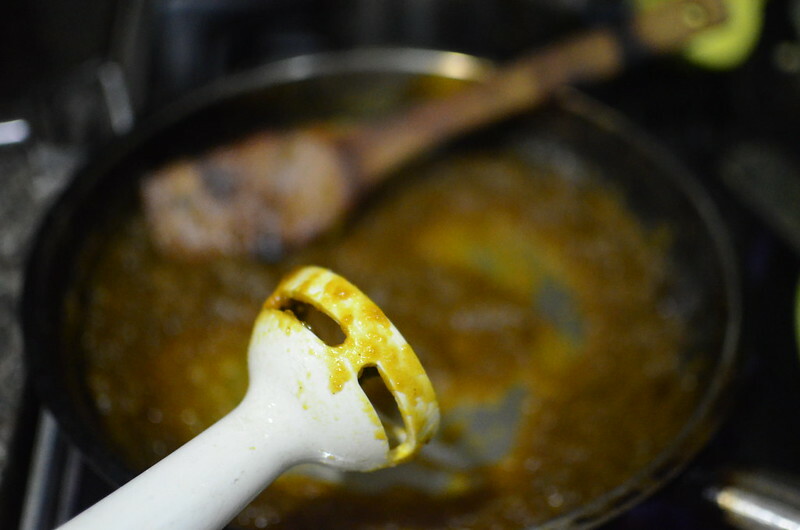 To flavour, I added a pinch of cinnamon powder and a good sprinkle of green cardamom powder. 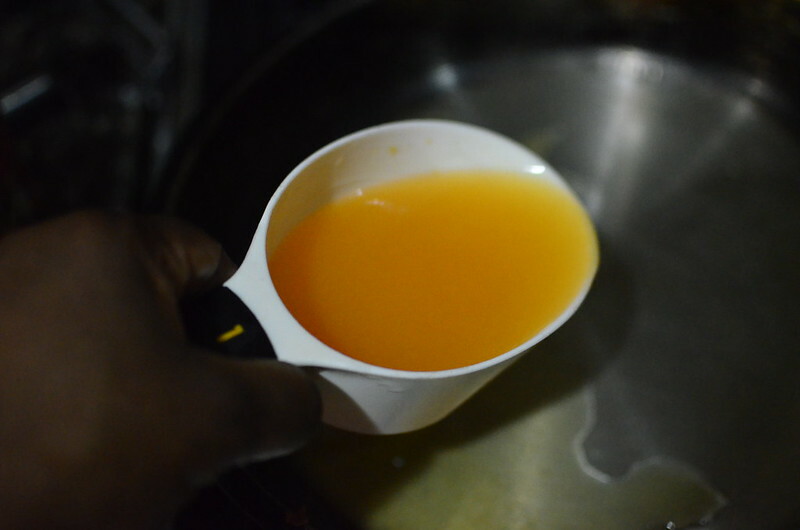 I let this simmer for about 7 minutes, stirring. 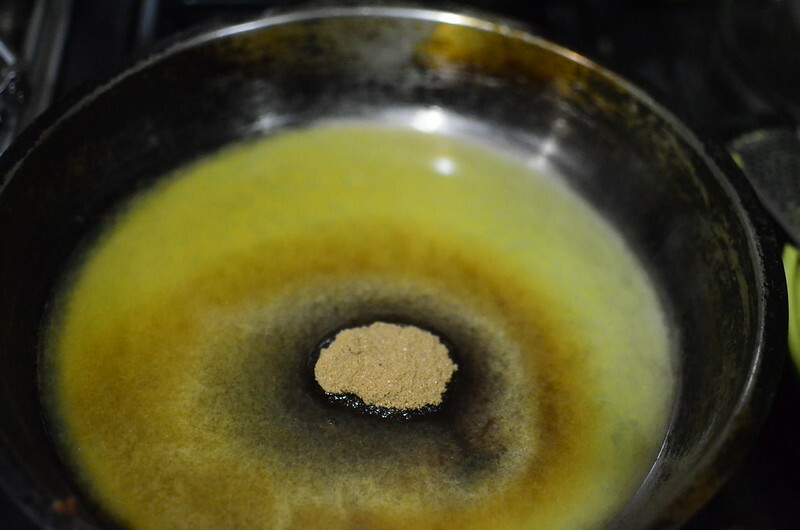 The mixture had thickened and darkened when I took it off the heat. I set it aside to cool. 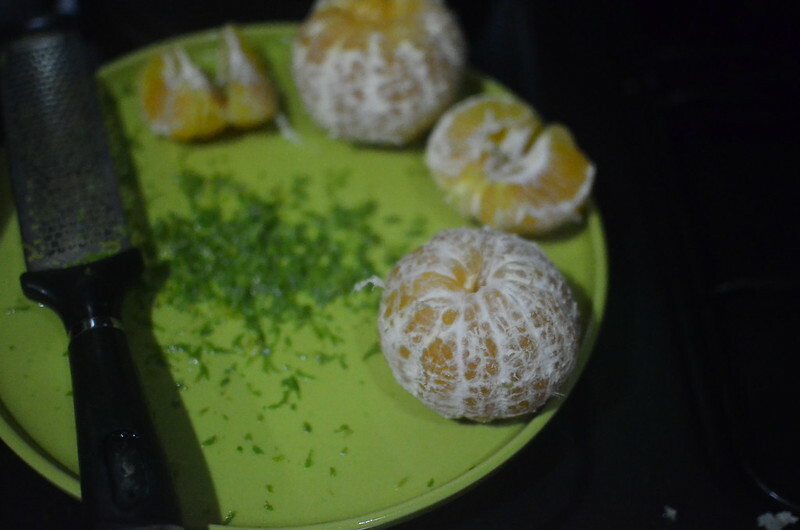 …and then stirred in some grated tangelo zest. Let ice cream soften, about 10 minutes or more at room temperature. 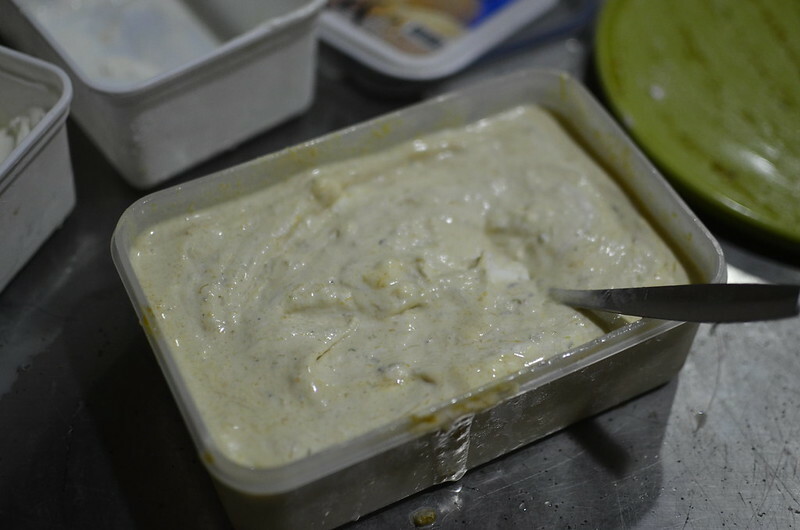 Then in a freezersafe bowl wide enough to take the mix, put in about half of the vanilla ice cream. 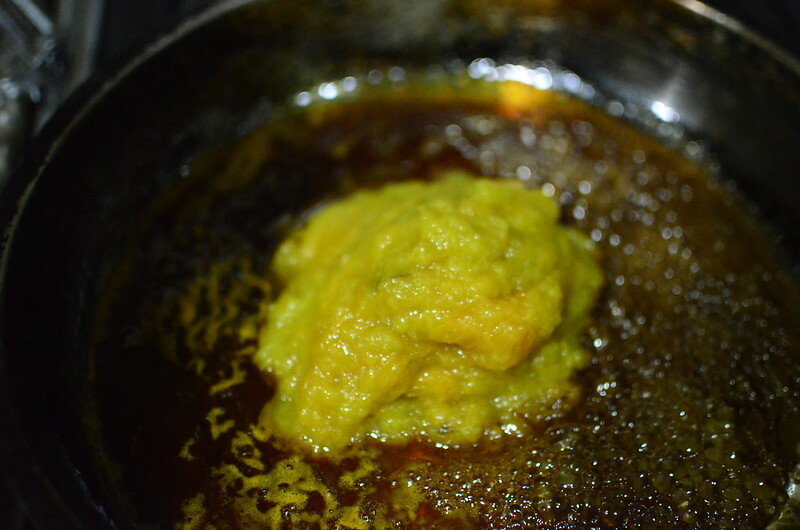 Add some pumpkin puree and fold through to combine. 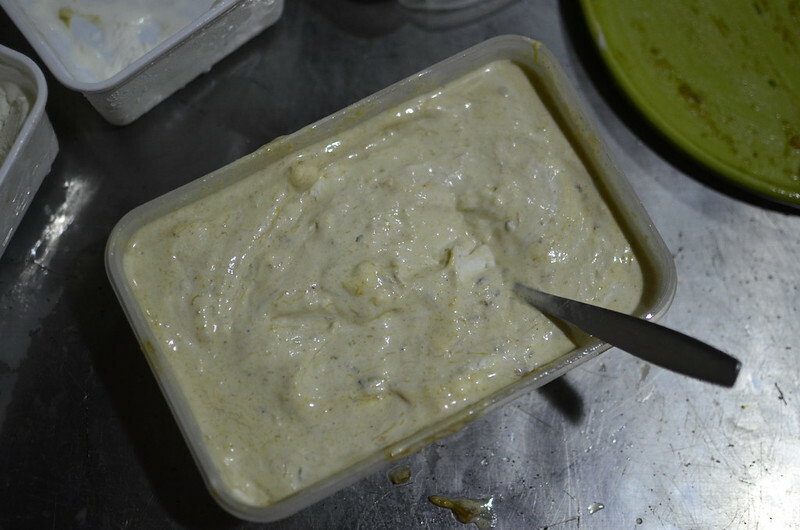 Repeat with the remaining ice cream and puree. You can mix through the ice cream or make swirls – the choice is yours. I mixed mine through. Cover the top of the surface with clingfilm to avoid freezer burn. Freeze. I’m thinking of making a pumpkin ice cream pie, from Food52.com, if I can find the ginger cookies I like. Otherwise, it’ll be ice cream and cake.